I been producing music for well over 30 years in Fresno California I play keyboards, bass, guitar, and drums 2 years of Music Technology Foothill College . I been mixing and mastering for the last two(2) years. 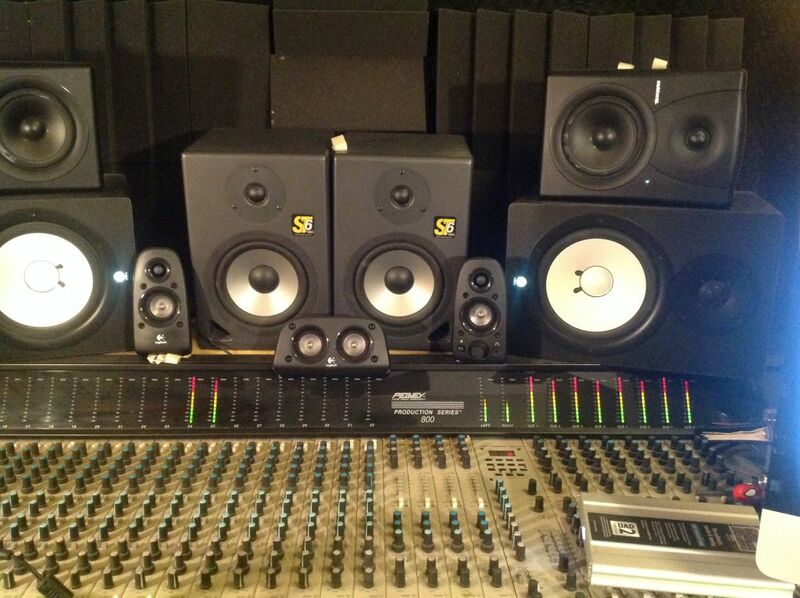 I love to produce, record, mix and master your next song. Pro Tools 12, Uad 2, Korg,Yamaha,Mpc5000,32x8 analog mixer,Manley Mastering EQ Manley vVari-Mu,Tk-lizer,Etc hardware. 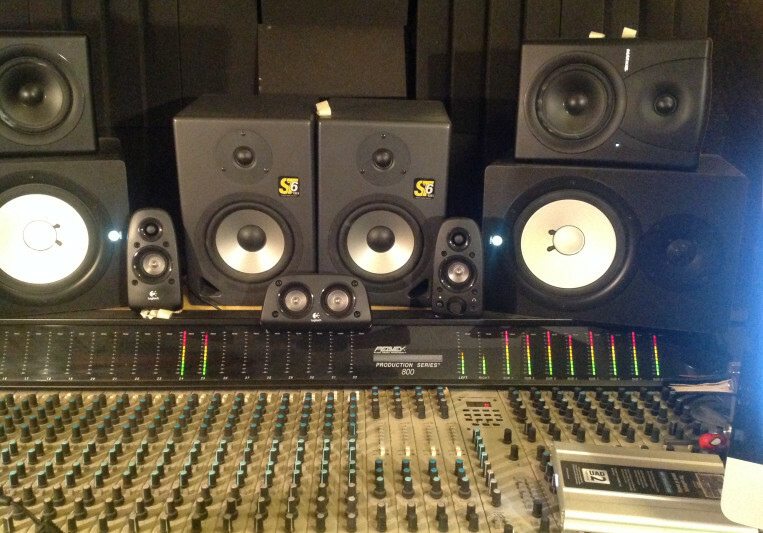 Production, Recording Mixing and Mastering.